Many home buyers think they need to find a house before getting the mortgage paperwork done. However, in the mortgage world, 95% of what we do has nothing to do with the house. 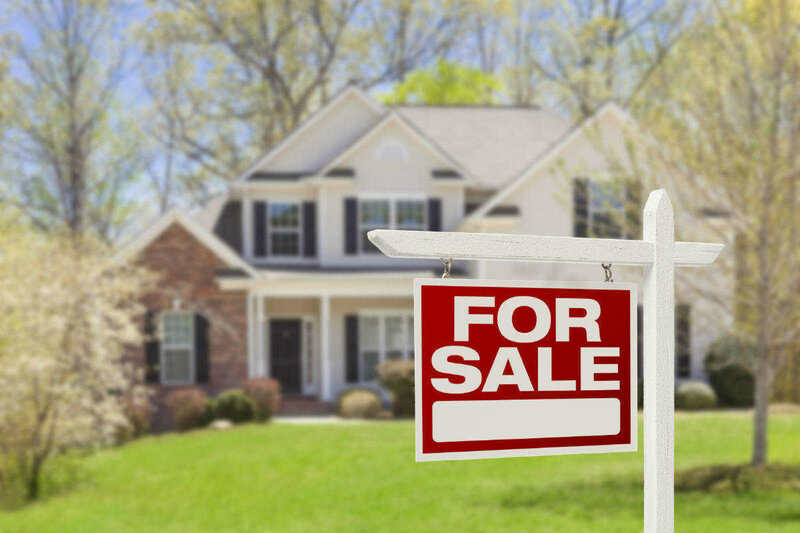 The St. Louis home market is off to a good start in 2016. Home values are going up and the amount of non-distressed home sales have increased as well. With this in mind, many potential home buyers are starting the process of looking to buy a house. Yet, many buyers think they need to find a house to buy before getting the home loan paperwork done. In order to get pre-approved for a mortgage, you will need to give detailed information about your assets and income. These will then be reviewed by the lender’s underwriters. If you are approved, the lender will give you a commitment for a specific loan amount. Getting preapproved for a mortgage shows that you have the resources to make the purchase of a new home. From a sellers perspective, a buyer that is pre-approved for a mortgage is more attractive than someone that only has their word to be able to back up their offer. At Sean Zalmanoff Mortgage, we can help you will the entire home loan pre-approval process. The more time we have, the more beneficial it can potentially be for you. This gives us time to examine your credit, income, and assets. The TBD mortgage approval program, means that our mortgage underwriters will examine your credit history, employment history, debt ratios, down payment amount, reserves and any other necessary documentation to get you approved for financing while your house is still “To Be Determined”. The first step is to fill out the application and provide a number of disclosures. Then we can submit everything to underwriting. Once this is done, you have 6 months before you would have to have a home under contract. For your convenience, we can start the entire process online. All we need to do is get an appraisal and the title work and, as long as your house appraises and the title is clean, you will be able to get a loan. The more time we have, the more beneficial it can potentially be for you. This gives us time to examine your credit, income, and assets. Contact the Sean Z Team Today! Call us today at (314) 361-9979 or fill out our online contact form. “The TDB Mortgage Approval Program” gives home buyers, sellers, and real estate agents the confidence that comes from knowing USA Mortgage is standing behind them.